I like to take a look at where I’ve been to evaluate where Im going. Technology is cyclical after all… wait no its not. That said I still like all the feels that come rushing back like a flood of nostalgia every time I get my hand on the tech I grew up with. Im going to go back periodically and take a looking at the stuff that used to blow our hair back and get our minds rolling. Some of these device blew up and changed the world, some where ahead of their time and some just fell flat and became colossal failures. Today I’m powering up the original Nintendo to play the best old school Top 5 nintendo games. We all spent a decade playing the best boxing game ever invented. From the first time you got to play it at the skating rink arcade to the day you got that wonder little grey disc with the legendary Digital Mike Tyson on the cover there just has never been a better boxing game. 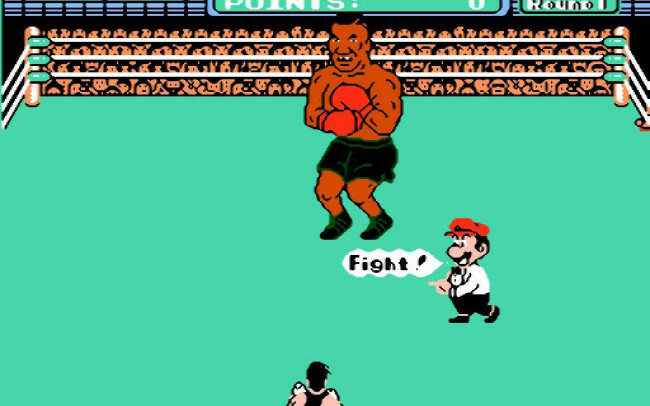 Loads of great opponents from Piston Honda,Don Flamenco and Soda Popinski to the great Mike Tyson. Each presented their own challenge and forced you to modify your game to conquer your opponent. It was as challenging as it was fun and beating the champ was truly a great accomplishment. This is a simple-minded exercise that is built around the idea that shooting bad guys is fun. 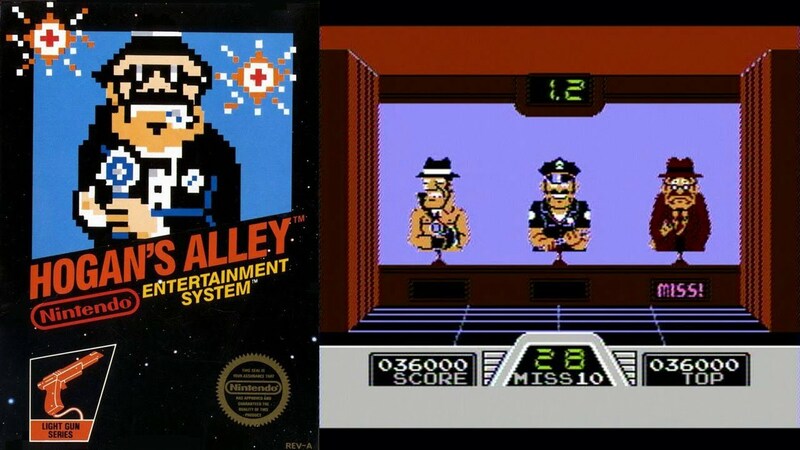 It’s true, shooting bad guys is indeed fun, but instead of animating characters or creating real backgrounds, Hogan’s Alley just tosses 8-bit recreations of cardboard cut-outs. It was the best game you could play using the light gun. Oh the time I spent playing this game. 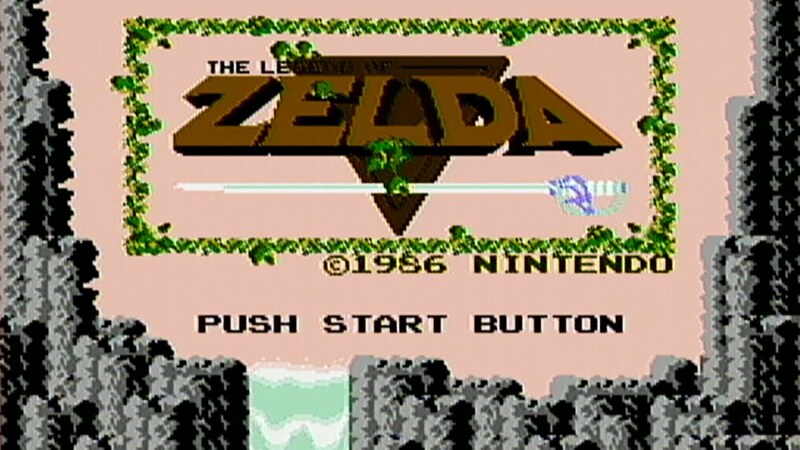 Take Link through a series of maze like 8 bit levels, upgrade weapons and gain health stamina. 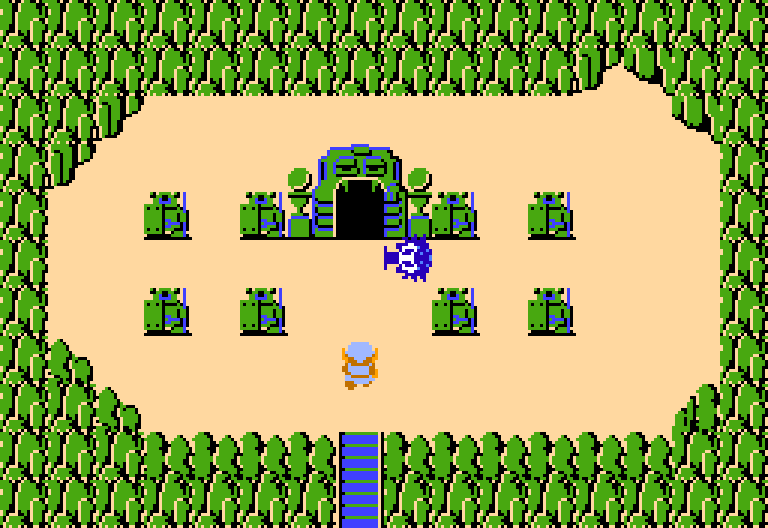 Collect magic items all to help your quest of freeing the princess Zelda. When this game launched in 1987 it was a game changer for RPG games, it combined a fantasy world with the puzzles of the text based computer games and they action of the new 8 bit systems and created action role playing. A masterpiece that will be in the annals of video game history for the rest of humanity. I know we have been talking about Madden a lot recently, but please tell me you didn’t forget the original grid iron classic. 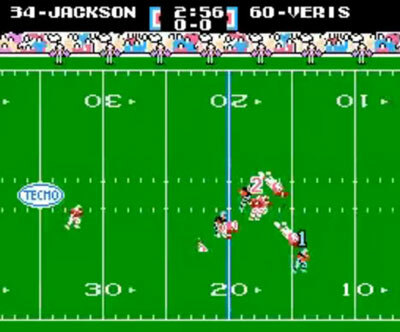 Released 25 years ago next month, Tecmo Super Bowl provided the ultimate in sports geek wish fulfillment. Plus…. Bo Jackson. For a Raiders fan in the 90s named Beau.. he was the hero. 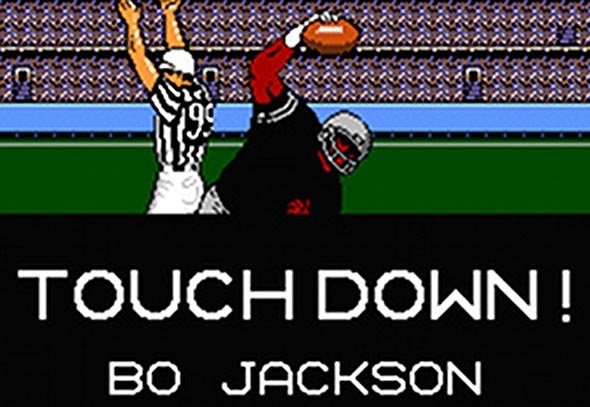 If you were not using Bo and the Raiders in Tecmo Superbowl.. You where doing it wrong. His legend spawned his avatar, This game is in turn the legend of who Bo Jackson is. Pure, 8bit football madness. 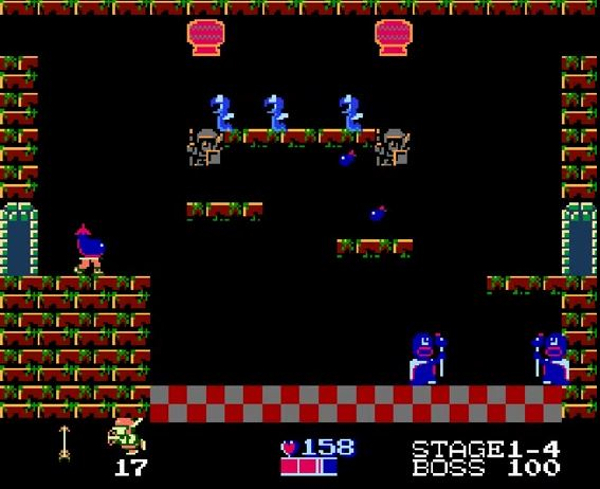 Kid Icarus is a classic Nintendo title, a platformer whose titular character has gathered a cult following of fans over the past 20 years. The game itself is pretty cool. Pit’s platforming adventure through Angel Land was the sister game to Metroid. Both had a lot of elements and programmers in common, but Kid Icarus stuck to a tradition style of level progression. It was a close call for number 5 in my top 5 Nintendo games, but Kid Icarus is def better then Metroid..He is the boy who could fly. While this is only a top 5 of my own personal opinion, that’s what makes it great. Every one has those beloved top 5 Nintendo games… Whats yours?